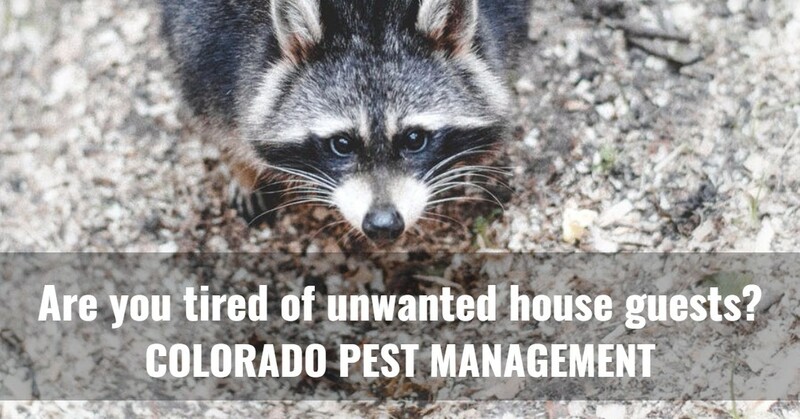 Colorado Pest Management is known for providing high-quality integrated pest management to the Englewood area. It’s something that we’re proud of and it’s one of the things that separates us from other pest control companies. While it is something that we have a lot of pride with, very few people really understand what this means or why it’s something to be proud of. Now, of course, we can help with the issues that you’re having; whether it’s squirrels hanging around as unwanted guests, or bed bugs that are nibbling on your family members, we’re extremely capable and can easily handle these issues. In the end, it is less about what we do, and more about how we do it. We are a pest control company, but our approach is much more than that. Seeing as how few people do understand what integrated pest management (IPM) really means, we decided to dedicate our blog post today to the subject and provide you with an explanation of how this makes us different. We hope that by the end of this post you’ll have an understanding of why working with us will be different in the long run. 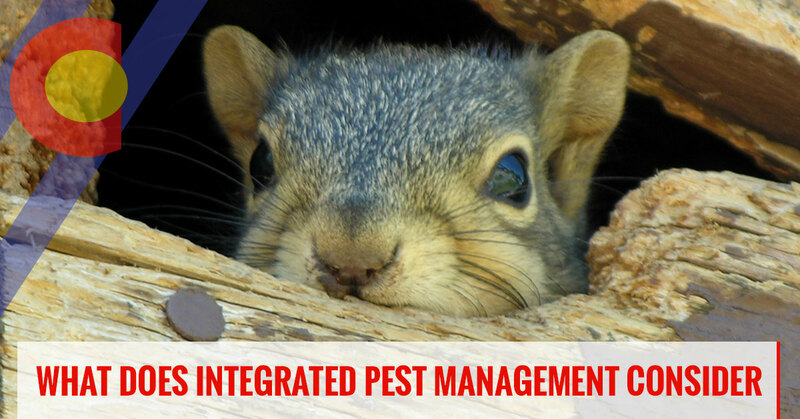 For starters, integrated pest management is a process that allows for our team of professionals to tackle any issues that you may have with a pest, but doing so in a way so that we take in factors of the environment into consideration in order to provide long-term results. In doing so, we can provide the best care to your yard, while being cautious of the environment. That being said, this type of pest control is unique and beneficial because we take so many things into consideration. After considering the pest and the environment, we’ll use one of the following options to control the situation. This is a very natural form of control. If we choose to use this form, you can expect to see natural enemies like parasites, predators, pathogens and the like. This will usually be for pests that are going to rely on similar types of biological controls in order to survive but will wind up with a completely different source. This will be controlled through the use of pesticides. In times where the infestation is much more serious, this type of approach is going to be ideal so that we can tackle the infestation and confidently move forward knowing that we have tackled the issue for good. For example, when working with termites or bed bugs, we can’t simply remove the pest from their comfort zone, we need to entirely kill them off in order to stop the infestation. They won’t be any less of a pest if they’re removed and place elsewhere, so the chemicals that we use ensure that they clear the area of the infestation and end any chances of it redeveloping. For some pests that are infesting your home, we are going to need to use physical control. These are going to be the pests that we can remove humanely and safely without having to use anything other than a cage or trap. We’ll always use contraptions that trap the pest, without ever doing any harm. After the pest is trapped, they can be removed to an area where they can make a home within the existing conditions, instead of creating conditions suitable for a home in your home. If there is an infestation that’s happening because of the environment and culture of the area, then there may be things that need to change in order for there to be long-term results and a pest free yard. As a team that knows what types of environments pests can thrive in, we do everything that we can to counter what may be attracting them so that they no longer find this area to be a potential home moving forward. If you’re looking for long-term results for removing pests in your yard, Colorado Pest Management is the company that you can rely on. Our integrated pest management services provide long-term results that will leave you loving your landscape because it’s pest free. Contact us today and we’ll get your services scheduled as soon as possible.